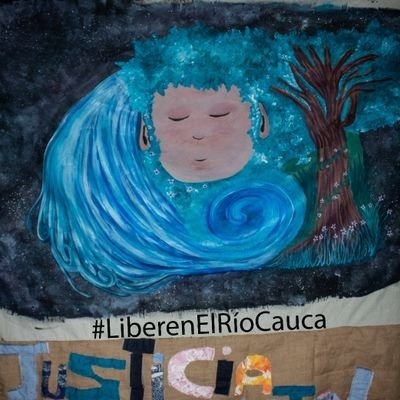 In 2018 at least 126 Colombian human rights activists have been killed according to Frontline Defender’s report, some of those killings are related to the valley of Cauca River altered by the Hidroituango hydropower project. 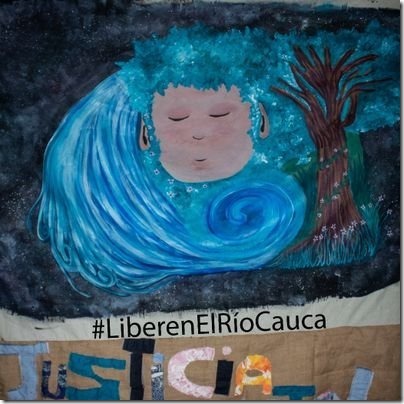 Over last several years many activists protesting dam establishment disappeared or have been killed by dam proponents. Since April 2018 this project is also haunted by tremendous engineering challenges due to landslides and mistakes in design which brought construction to a halt. Up to 25 000 people were placed under threat of imminent flooding and 13 000 of them spent months in evacuation camps. Dam owner, the EPM has said the plant’s operational startup will be postponed by at least three years to December 2021 in a best-case scenario. The project had been budgeted at US$4 billion before the construction problems.The owner forecasts the total cost of the emergency will reach US$2.2 billion, including US$1.3 billion in lost energy sales, US$630 million in repair works and US$314 million in contingency expenses. But now a new disaster is in the making. 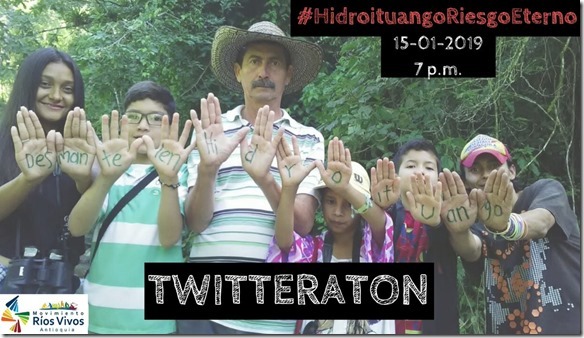 Colombian authorities activated emergency measures on January 10 after fully recognizing the fact that a sinkhole was discovered near the troubled 2.4-GW Ituango hydro project on December 27 (no reports on that leaked out in first two weeks). Workers identified a 40-m-deep subterranean cavity while drilling to check the ground’s stability ahead of the planned closure of the project’s turbine rooms, according to local officials. EPM said its monitoring systems had not detected unusual land movements or water filtrations. The company had planned to close the turbine rooms’ floodgates within weeks, describing the move as a major milestone in its bid to save the project. The rooms — which contain Ituango’s key machinery and equipment — were purposefully flooded last May to prevent the dam from bursting its banks. Construction work at Ituango was halted last April after serious structural damage prompted fears of catastrophic flooding. In recent days it has been reported that 57 warning sirens have been installed since 7 August in the municipalities of Valdivia, Tarazá, Cáceres, Caucasia and Nechí; and four radio repeaters were installed in Valdivia, Yarumal and Ituango.Jfficials claim that "to ensure institutional communication, more than 200 preparatory workshops have been developed in 15 municipalities of Bajo Cauca Antioquia and the departments of Córdoba and Bolívar, and 29 public evacuation exercises have been carried out with the participation of 21,210 people". As EPM workers began to close the floodgate early Wednesday morning, Colombia’s new president resident Iván Duque followed the process via teleconference. After 30 minutes in a procedure expected to last six hours, the first floodgate was sealed. Hopefully, soon, the EPM will be able to assess degree of damage inside the dam body and whether it makes sense to continue construction of the monstrous hydropower plant. Local communities have been kept hostage by dam-induced emergency for 8 months by now and there is no end of this torture in sight.